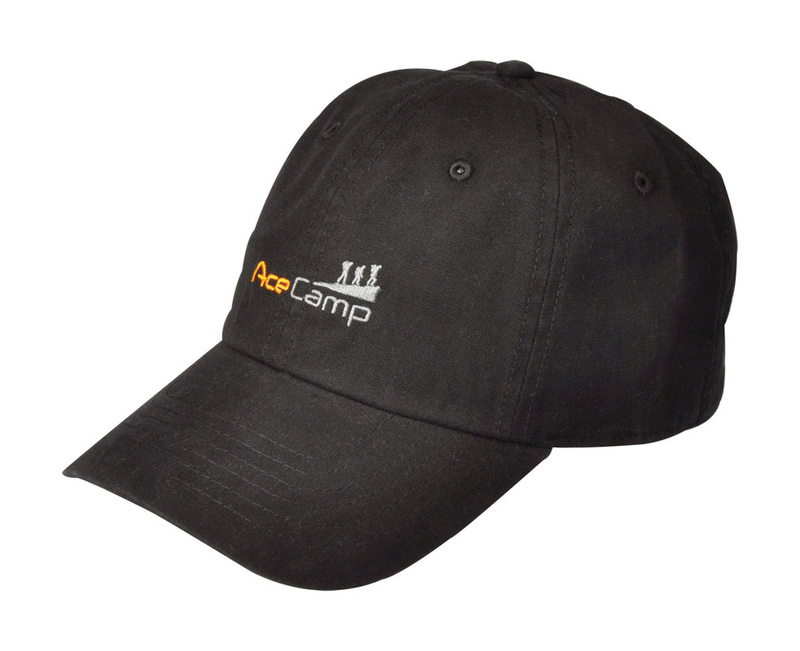 Tame the outdoors with this stylish and rugged AceCamp Cadet Cap. One size fits all with the Velcro closure in the back. 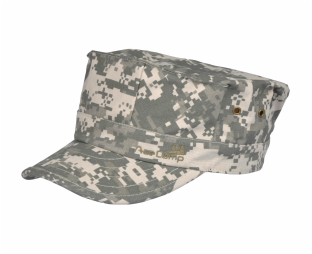 Show your friends that you are ready for the outdoors with the stylish and rugged AceCamp Military Cap. One size fits all with the expandable back. 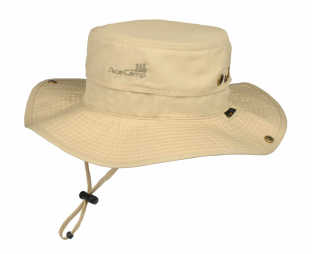 Stay in the shade while on your travels with the AceCamp Traveler’s Boonie Hat. Not only does the boonie hat provide shade to your neck and face, but it also provides UV protection SPF 50+. 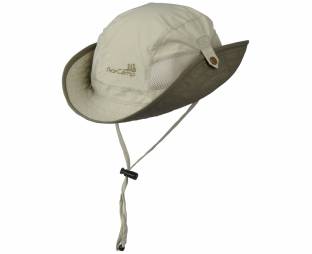 Tackle the jungles of the world with the AceCamp Jungle Hat. 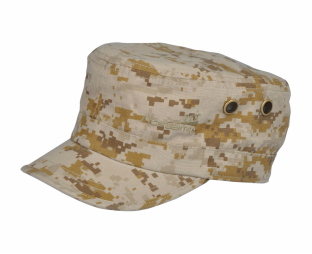 Made with Taslon, a durable and water resistant Polyester fabric, the jungle hat is designed for the rugged outdoors. One size fits all with the Velcro closure in the back. 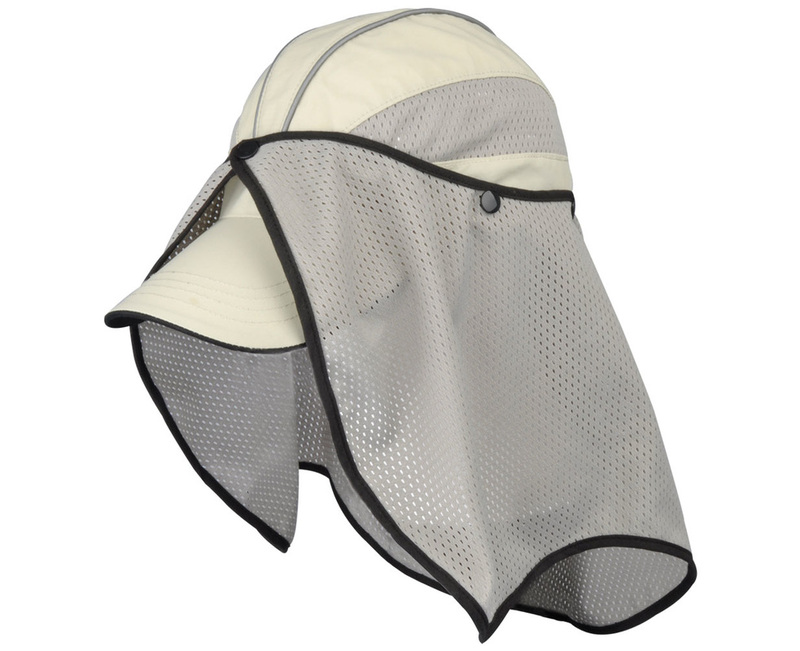 The AceCamp Rider’s Cap is perfect for taking on a trail, protecting you from the sun, keep you cool and comfortable. One size fits all with the Velcro closure in the back. No more broken bills, the AceCamp Foldable Baseball Cap is designed to fold the in half to fit perfectly in a pocket. 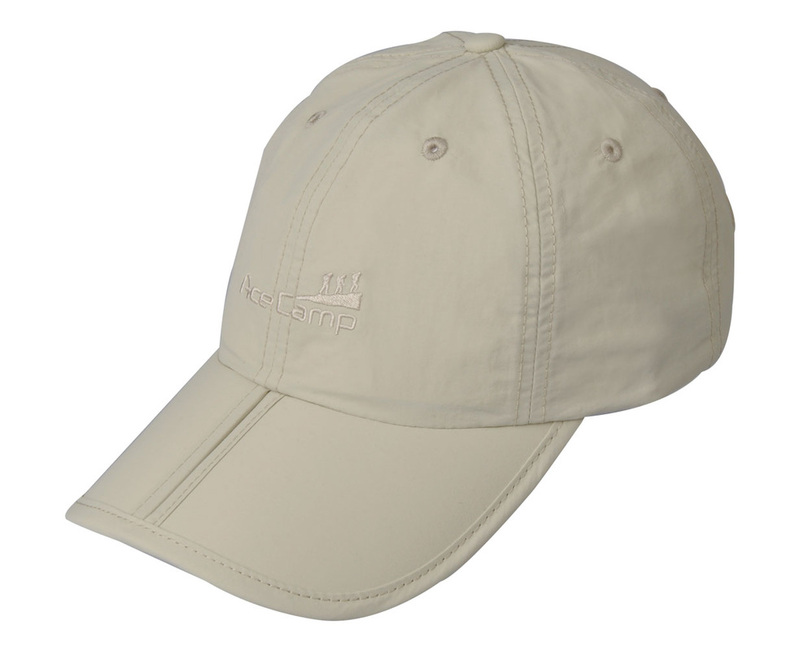 Made with Taslon, a durable and water resistant Polyester fabric, the baseball cap is designed for the rugged outdoors. One size fits all with the Velcro closure in the back. 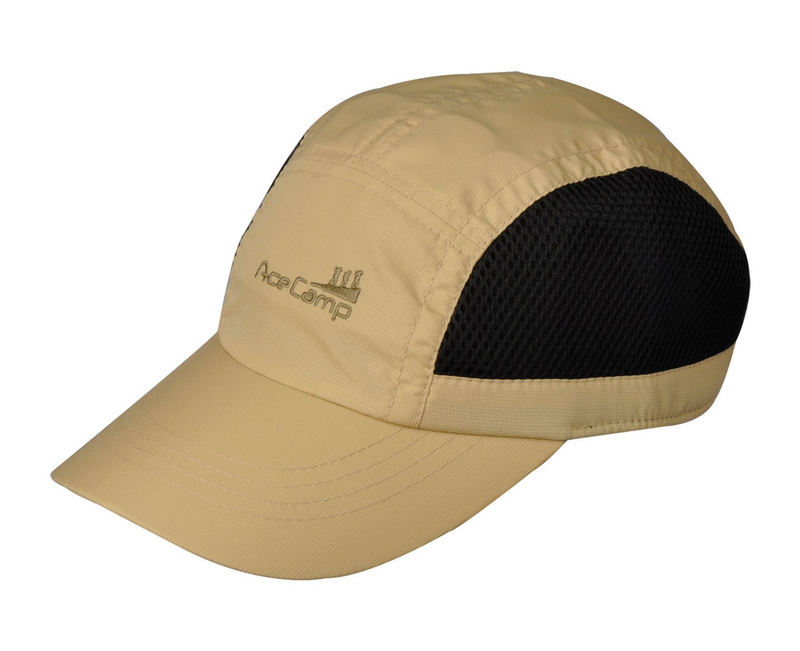 Whether climbing up a trail or relaxing in the back yard, the AceCamp Baseball Cap will protect you from the sun, keep you cool and comfortable. One size fits all with the Velcro closure in the back.